As Christmas is important to Western consumers, Chinese consumers spend billions of Yuan during the Chinese New Year festival. As usual, there are businesses everywhere trying to cash in on the festivities. That is why you should try to get the maximum out of the festive season with the right Chinese New Year marketing campaigns. There are many things to consider about it all. This article provides information on some of the most effective Chinese New Year marketing campaigns out there. A business can do much more than just offering discounts and promotions. A well-planned and executed marketing campaign can delight your consumers and increase the target audience for your business. This will let your business stand out from the rest of the competition who are just relying on discounts and promotions. As a business, you should plan to cash in on this highly lucrative marketing opportunity to build brand awareness and build a solid relationship with your customer base. 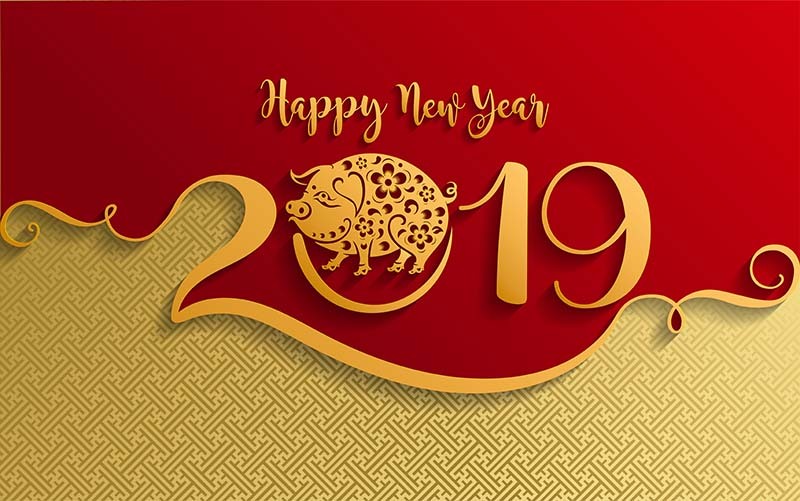 The Lunar New Year of 2019 is going to be more important to retailers around the globe than the previous year. The latest statistics show that marketing campaigns have already started with shopping sprees starting 2-4 weeks before the actual date of the New Year. The shopping spree is supposed to continue at least 2-3 weeks after the New Year day. That is why you shouldn’t delay implementing an effective marketing campaign for your business. The more you delay, the more potential customers you may lose to your competition. The days of simply making your products red and gold and including a zodiac symbol on the front of it are long gone. Customers are much more intelligent than in the past and the internet has given customers the opportunity to research every product before they decide to buy. That is why you should be more creative when designing the best marketing campaign for your business and capitalise on this festive season. Here are some of the most effective Chinese New Year marketing ideas to take your business to the next level. Encourage your audience to create and share festive-themed content. In fact, user-generated content is very powerful since word of mouth is still one of the most effective marketing methods. More than 90% of people are more likely to trust a recommendation from someone they know compared to branded content. Also, 84% of the consumers have said that user-generated content from strangers has had an influence on their buying decisions. That is why you need to take advantage of this trend and encourage user-generated content from your audience. Case Study – Chinese New Year festival of 2013 – The Coca Cola company offered a digital platform for their customers to nominate people who made them happy. The digital platform had a template that included internet memes that their users could personalise. The company received about 650,000 uploads from that campaign, and it was a great success. You can encourage the audience to showcase their New Year best on Instagram with a hashtag campaign. Encourage the audience to become creative and run a contest so that they can contribute designs for a limited edition product available only during the Chinese New Year season. 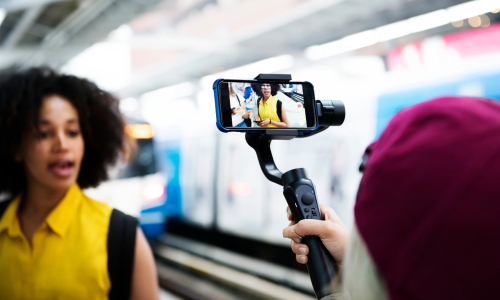 Did you know that live video is supposed to be one of the biggest trends in 2019? Most businesses were hesitant to produce videos due to the heavy cost involved in planning, producing and editing high quality videos. However, with the popularity of live video, the videos you produce don’t need to be Spielberg quality. People appreciate raw and in-the-moment footage. In fact, authenticity sells with more than 63% of consumers saying that they preferred to buy from a business that is authentic over its competitors. 60% of these consumers said that they would definitely recommend an authentic business to their family members and friends. There are many ways of using live video to promote your business to your consumer base during the Chinese New Year festival. Make sure that you take advantage of live video to popularise your business among your audience during this festive season. People prefer to do business with a company that they trust. There are many ways to make your business likeable and trustworthy for your consumer base. Giving back to society is a popular way of making people appreciate your business. Showing the human side of your business is another great way of making your business popular with your customer base. Show your staff goofing around and having fun – which will help show the human side of your company. You can try CSR or corporate social responsibility activities this Chinese New Year in order to showcase your companies human side. Visiting the elderly in nursing homes with gifts and food is one thing you can do during this Chinese New Year. Red and gold are intimately connected with the Chinese Lunar New Year. Advertising your brand with red and gold splashed all over it isn’t the best way to take advantage of the new year. You should try to think outside the box when creating your marketing collateral. Make sure that you use the colour scheme and imagery more thoughtfully. They should also be in line with the company’s branding. 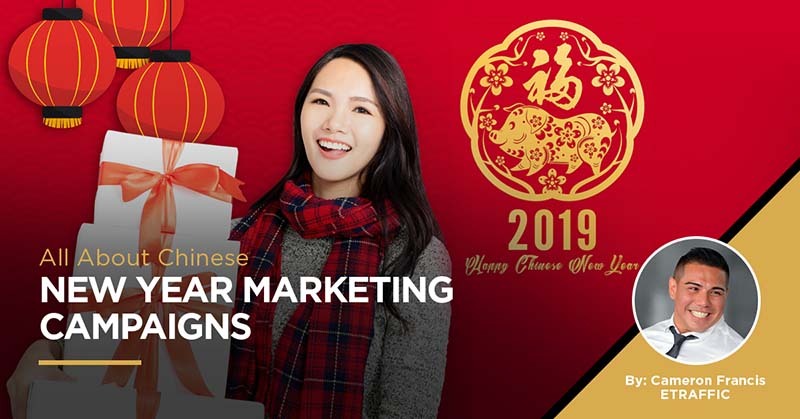 These are important things to consider when designing an effective marketing campaign for your business during this Chinese Lunar New Year. Chinese consumers spend billions of Yuan on this festive season. If your business isn’t taking full advantage of this occasion, you could potentially be losing a lot of money in the process.